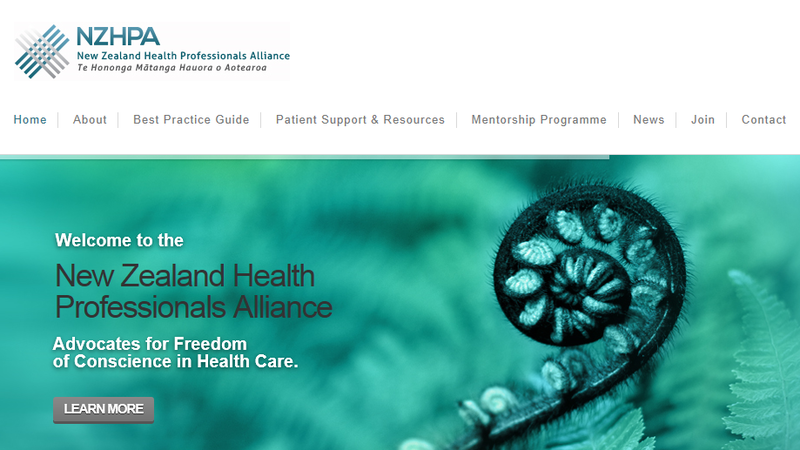 New Zealand Health Professionals Alliance (NZHPA) is an incorporated societyÂ that advocates for Freedom of Conscience in Health Care. NZHPA is committed to the practice of ethical health care and the right to conscientious objection. Conscientious objection is the appeal to conscience to refuse to perform acts that threaten the person's sense of moral integrity. Doctors, nurses and other health professionals, as well as patients, may appeal to conscience in refusing to perform aÂ particular action or to undergo a specific treatment.